Cygnet Hospital Bury offers CAMHS Tier 4 PICU, General Acute and Low Secure services across four wards which provide a defined treatment pathway from admission through to intervention and discharge including rapid assessment and treatment. Mulberry Ward is a 12 bed low secure ward for females. The service can support girls aged between 12 and 18. Mulberry Ward offers a defined treatment pathway from admission, through intervention and discharge. The service can positively support females who may need a longer stay in an inpatient setting within a low secure environment. It offers a care and treatment pathway for individuals who may have complex mental health issues and whose needs and risks are such they need to be supported in this environment. 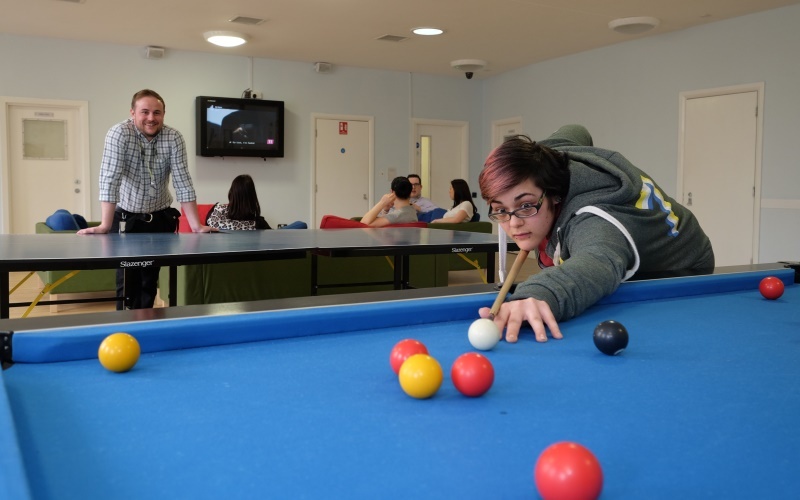 The service focuses on working with young people to understand their mental health and their risks and support their recovery, enabling them to be successfully discharged to a less restrictive environment and to reduce the possibility of relapse and likelihood of requiring a secure service in the future. There is a diverse educational programme teaching a range of subjects available at the on-site school, Excel and Exceed Centre, which is registered with the Department for Education.